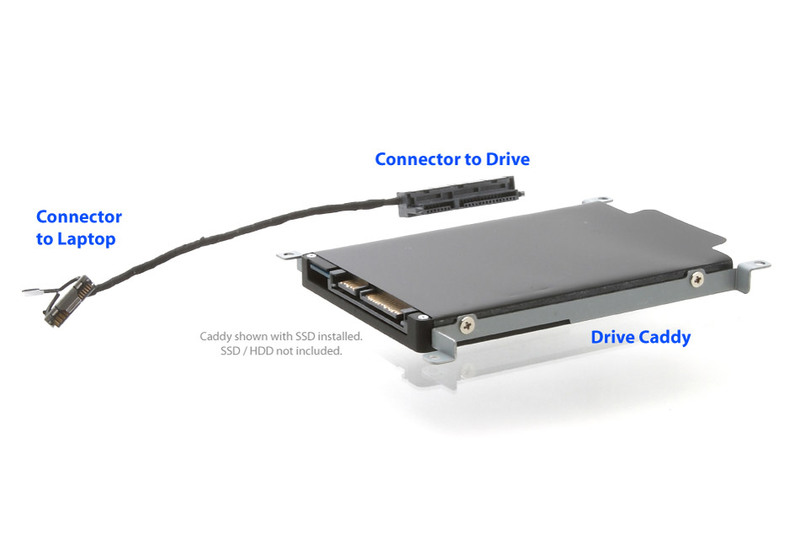 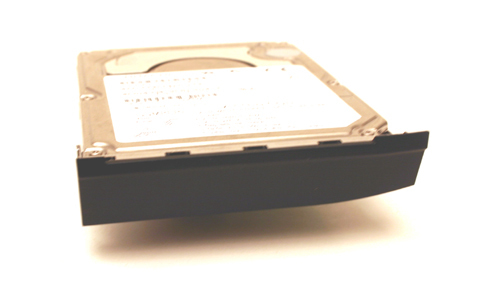 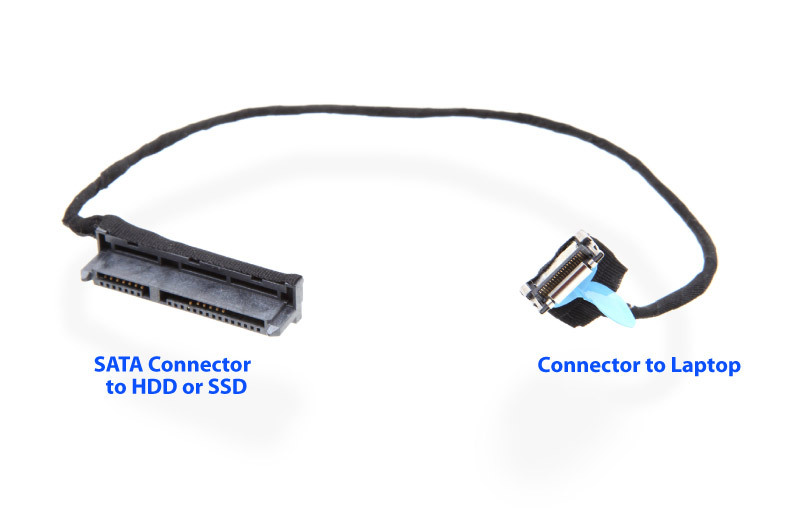 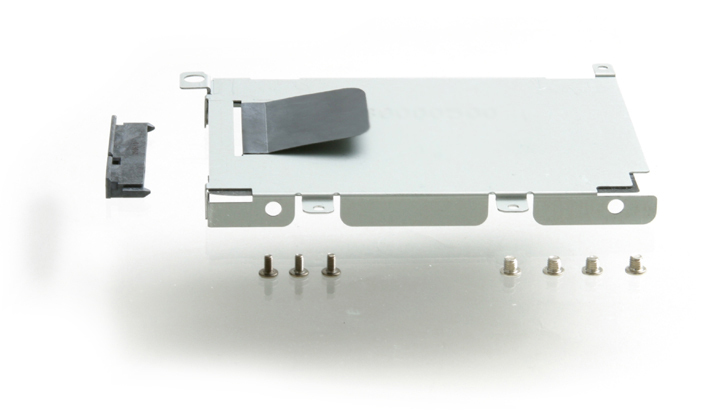 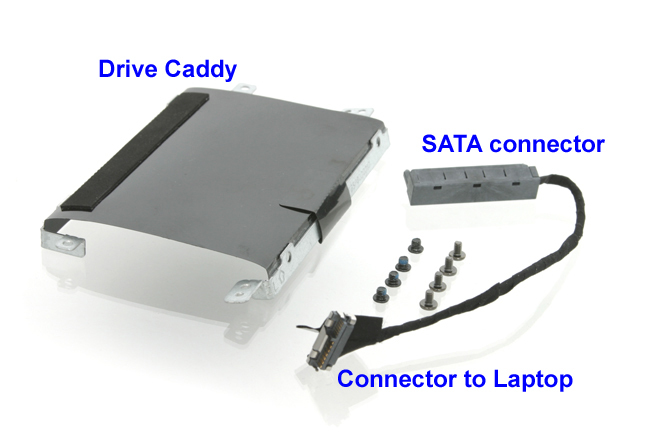 This "caddy+cable" kit will enable you to add a 2nd hard drive to HP Envy 17 (-1000, -2000 series) Laptops. 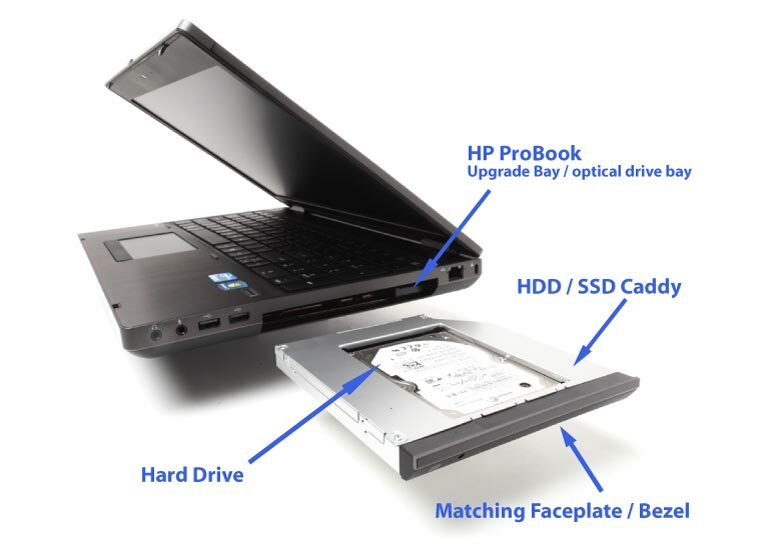 This is not an HP Original Part. 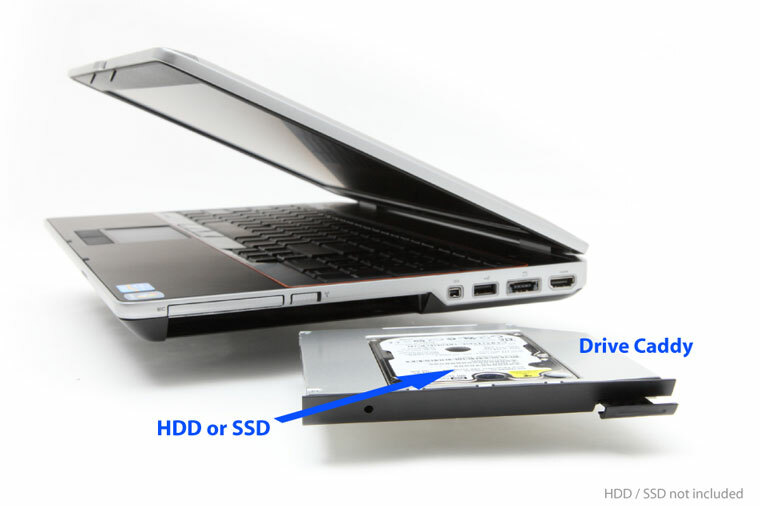 Hard drive and SSD not included.